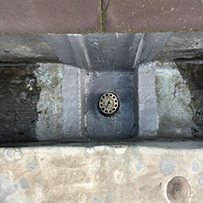 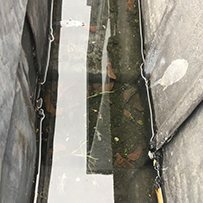 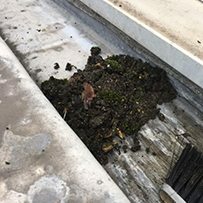 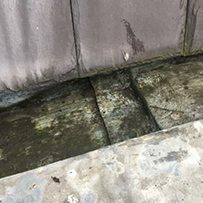 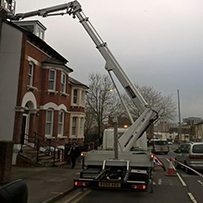 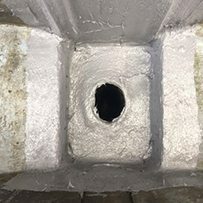 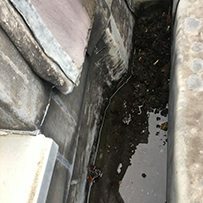 We were commissioned to carry out reactive maintenance and repair work to a commercial property experiencing gutter leakage on its front elevation due to a blockage caused by debris. 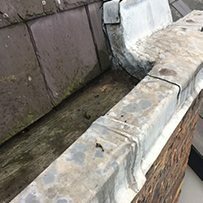 After identifying blocked outlet, trained working at height professionals safely cleared guttering and redressed and resealed the outlet to ensure future leak prevention. 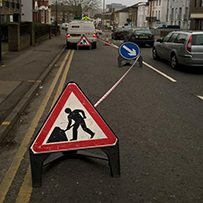 If you require an urgent response and prefer to call us directly please visit our contact page for more information.